If you live in the West Rand you have experienced the change in tempratures during winter and summer, and of course in between. 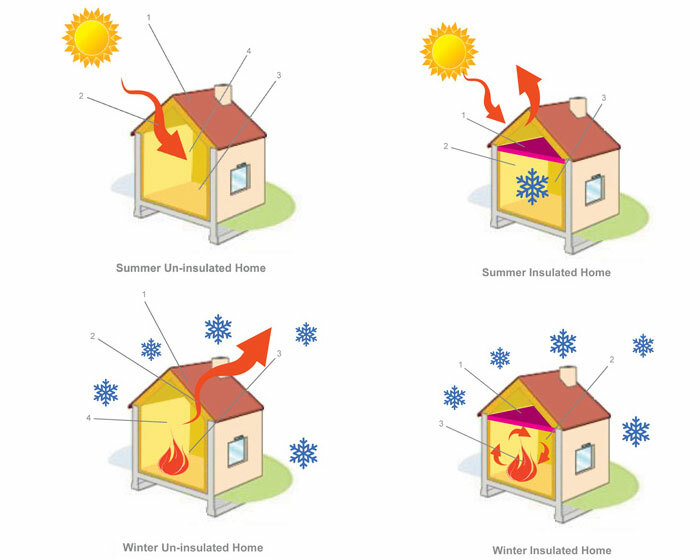 To get your home at a comfortable internal temprature roof insulation is a proven way to do this. When you insulate your roof the heat or coolness that is in your home at the time is reduced. This means that during the cold winter months your home would remain warmer and during summer it will retain the cool temprature. With less heat or cold escaping from through your roof you will need less heating or cooling. Roof insulation installation and Aerolite products are available in Carltonville, Krugersdorp, Westonaria, Randfontein, Roodepoort, Soweto, Western Gauteng, Tarlton, the Magaliesburg and all their surrounding areas.